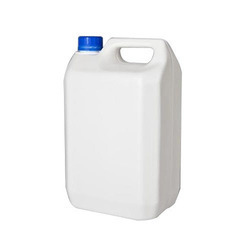 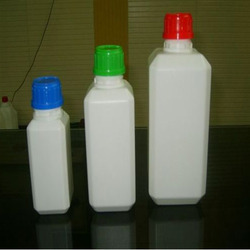 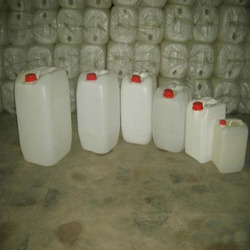 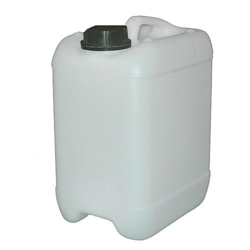 We have established ourselves as a prominent organization, engaged in manufacturing and supplying HDPE Containers, Jerry Cans, Molds and Bottles. 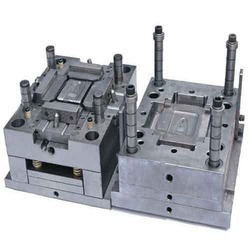 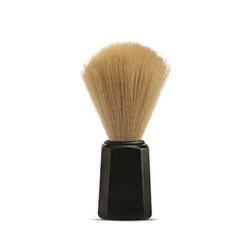 These are made using quality assured plastic with employing hi-tech machines and tools. 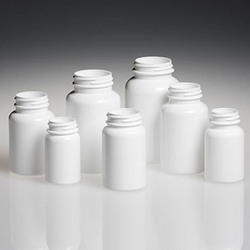 Available in different colors, sizes, shapes and specifications, our products are known for their excellent finishing, resistance to chemicals and ability to withstand high temperature. 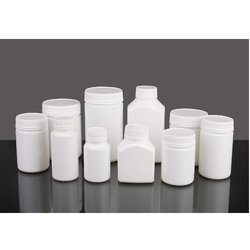 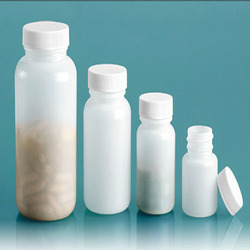 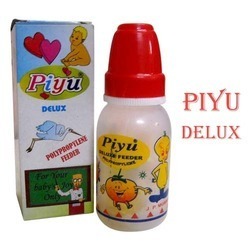 The products we offer are widely demanded by food sector, home appliance manufacturers, cosmetic & pharmaceutical industries for packaging purposes.